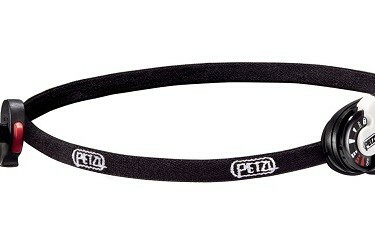 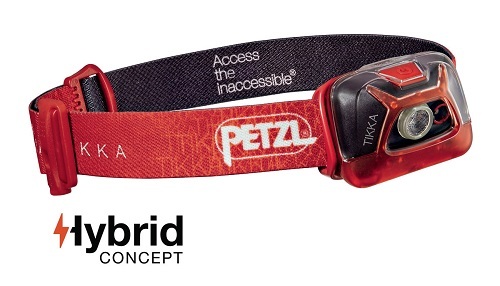 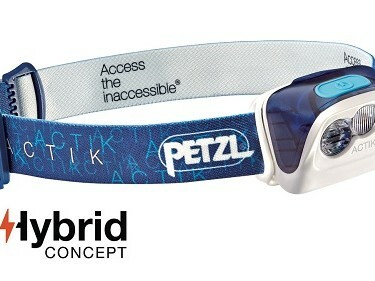 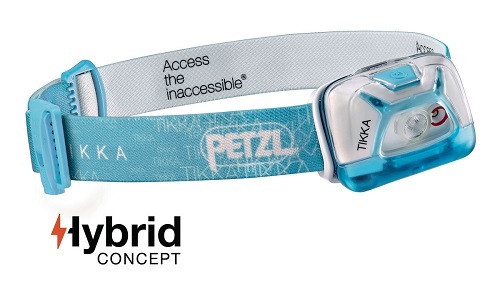 The Petzl Tikka 200 Lumens headlamp offers 200 lumen brightness and a wide beam. 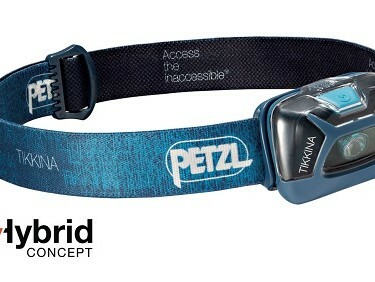 With its long burn time, it is practical for outdoor activities. 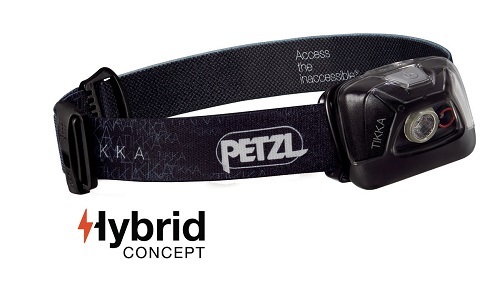 SKU: Tikka 200L Categories: Head Torches, Outdoor Accessories Brands: Petzl. 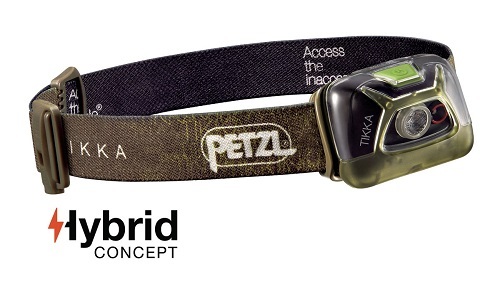 The Petzl Tikka 200 Lumens headlamp offers 200 lumen brightness and a wide beam. 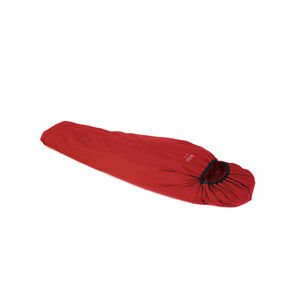 With its long burn time, it is practical for outdoor activities like camping or trekking, or for traveling, and also for daily activities.